Some brands of car are far easier and quicker to sell on than others, according to new figures published by CAP HPI, a data provider for the automotive industry. 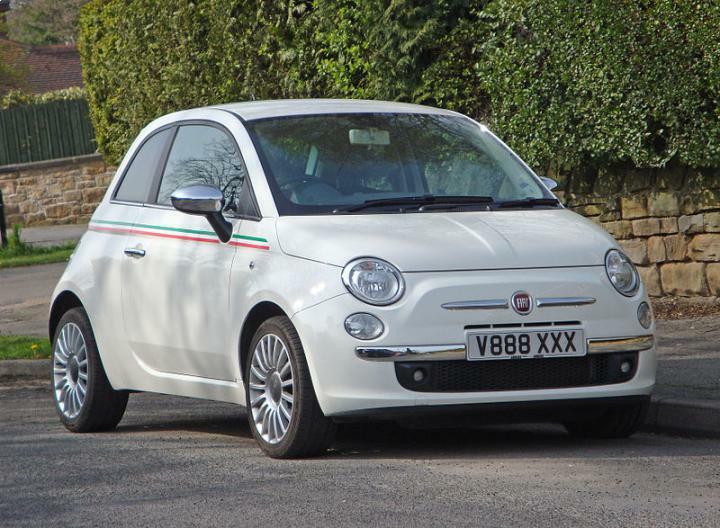 The Fiat 500 Hatchback is the fastest used car to sell, in the city car category, according to the figures, with the BMW 3 Series Coupe topping the upper medium category and the BMW 3 Series Convertible proving the most popular in the convertibles category. The Audi A5 Coupe/Diesel Coupe topped the list for fastest selling Executive cars and the Vauxhall Ampera is the easiest electric car to sell second-hand. In the lower medium category, the Mitsubishi Carisma sells the quickest, while the Bentley Continental GT is the fastest selling luxury executive car. Used car dealerships will be taking note of the results of the survey and may wish to change approach to their forecourt stock in response. However, when making changes to the type of cars you offer in your dealership, it's vital to update you car dealer insurance to include your new vehicles. The consumer and retail specialist at CAP HPI, Philip Nothard, commented on the figures and said that they suggest more specialist cars may sell quicker than more run-of-the-mill models: “Looking at the data from the number of used cars advertised in the UK we are able to identify the best-selling makes and models and how quickly they are being snapped up.